Borys Markin came from the Ukraine, where he won a Bronze medal at the 2001 ICF World Championship in the K4. 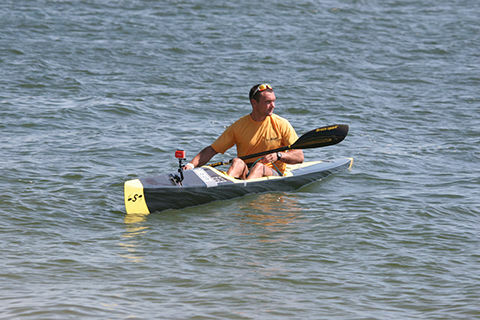 Borys currently resides in New Jersey where he mainly competes in the surf ski racing scene along the east coast in his SES Ultra. 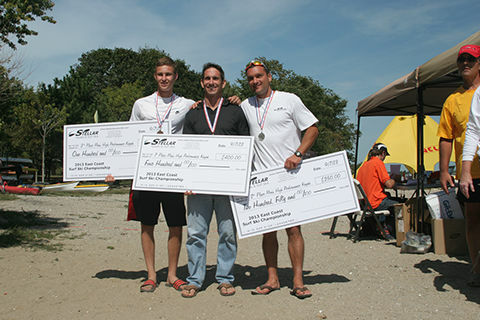 Borys won the 2011 East Coast Surf Ski Champs and was runner up to Reid Hyle in the 2013 East Coast Surf Ski Champs. Borys and Reid teamed up in the S2E Surf Ski for the 2013 US Surf Ski Champs earning 3rd place behind 2 elite crews (Jasper Mocke / Tom Norton & Cory Hill / Pat Dolan) as the first North American team to finish. Borys was also the overall point winner of both the 2013 SurfskiRacing.com and 2013 NE Surf Ski summer series, setting the mark as the paddler to beat in 2014 in the Northeast! 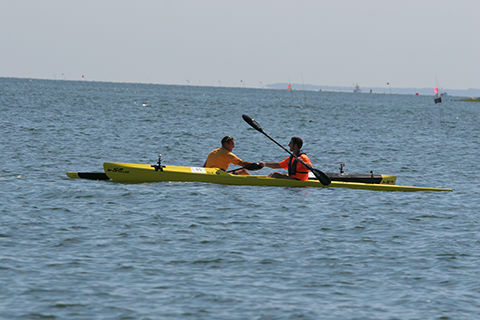 Borys is still active in the flat water racing scene at regional, national and international events. In 2013 he won the US Marathon Championships and represented the US Team at the World Champs in Denmark.